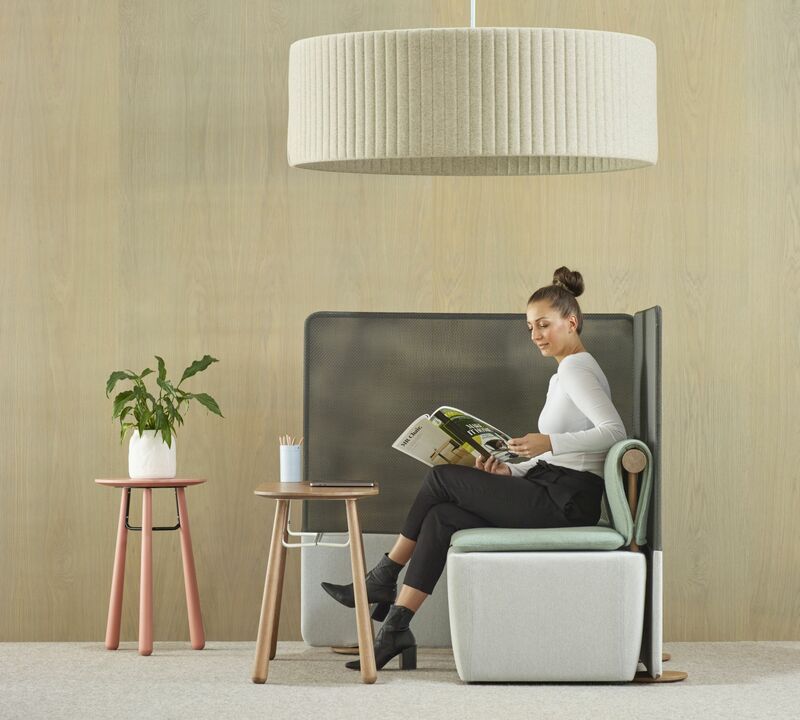 The Toku collection designed by Gavin Harris encourages human interaction and communication, embracing our natural desire to converse and collaborate, Toku is the Japanese word for ‘talk’. 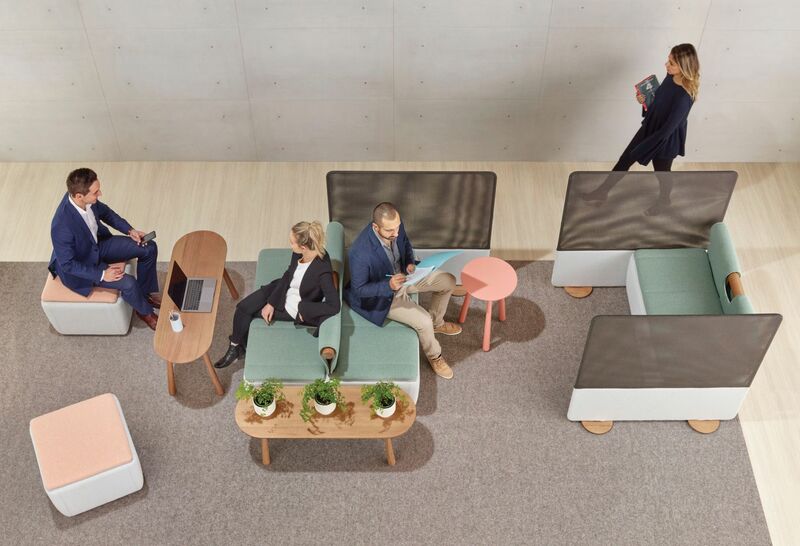 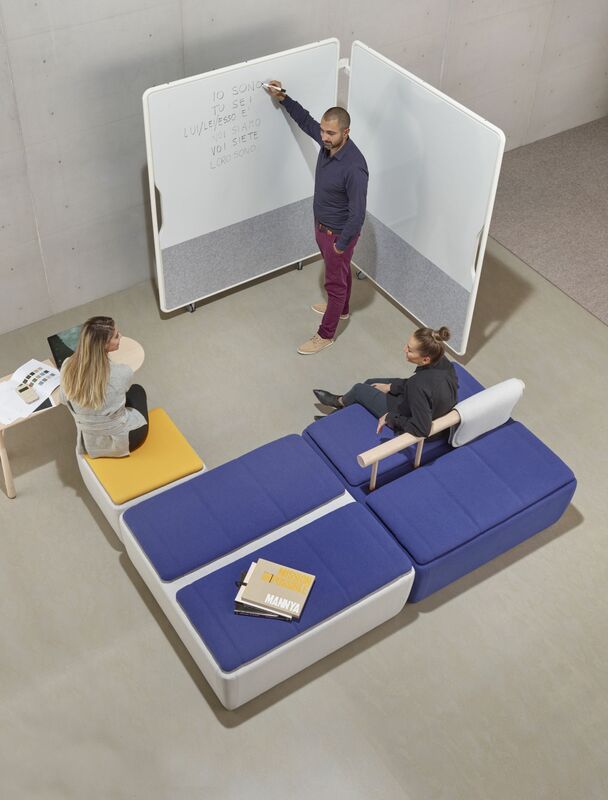 Facilitating the constantly evolving workplace, and the way in which we work, Toku has been designed to support an array of combinations. 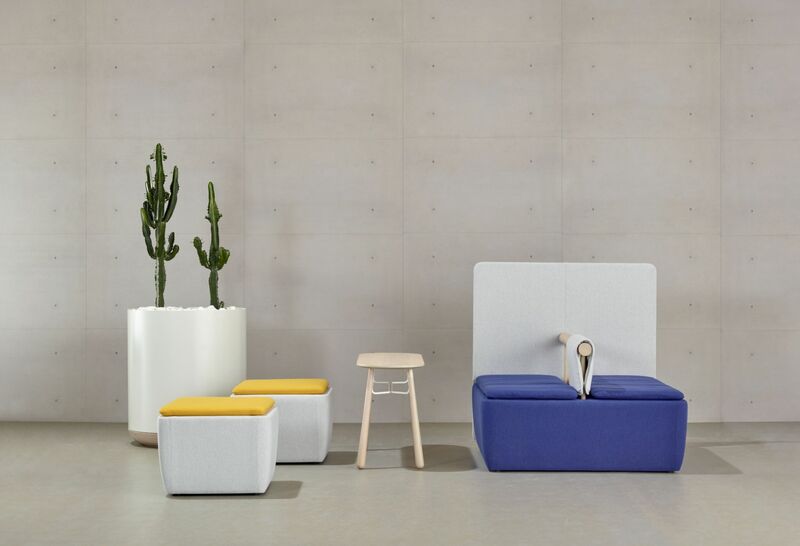 Each element creates a sense of harmony and balance, in the most diverse environments. 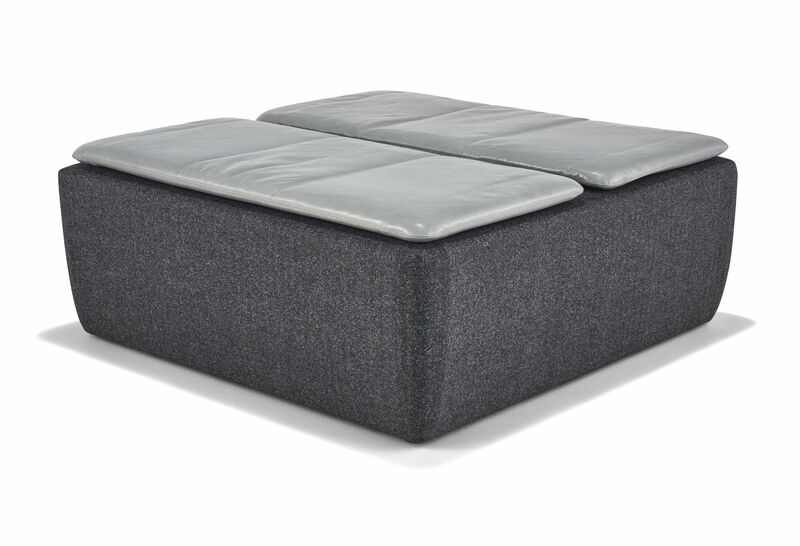 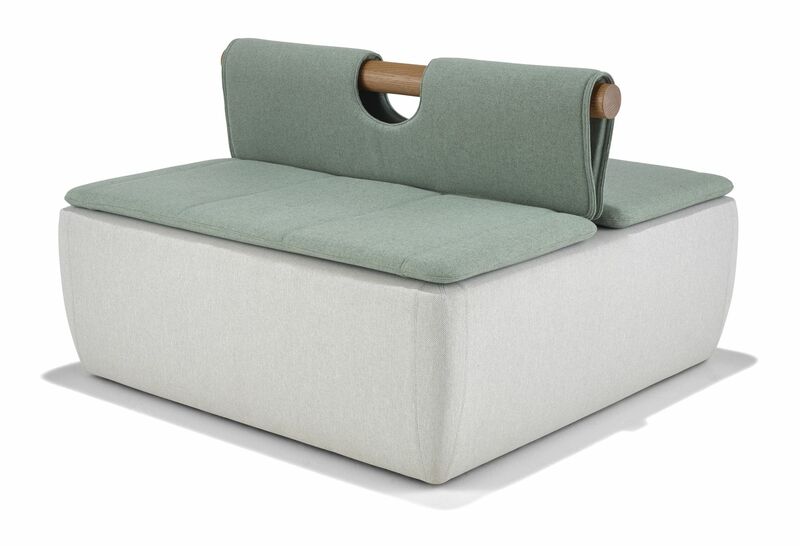 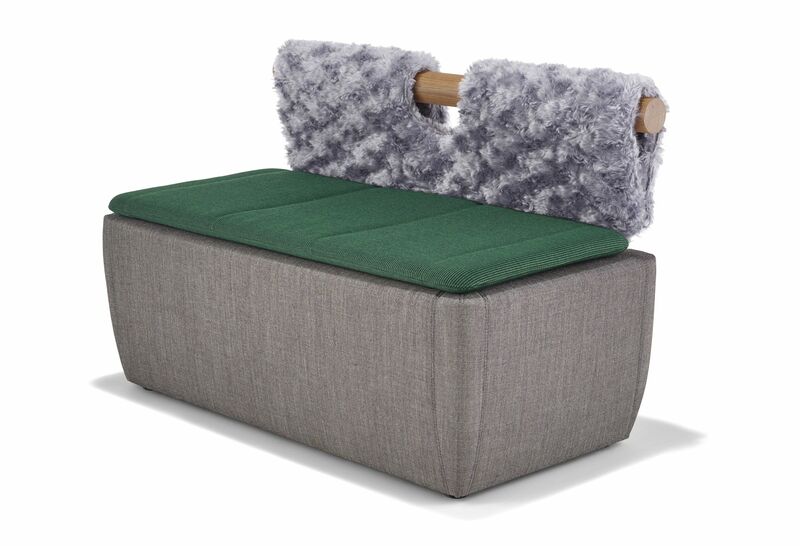 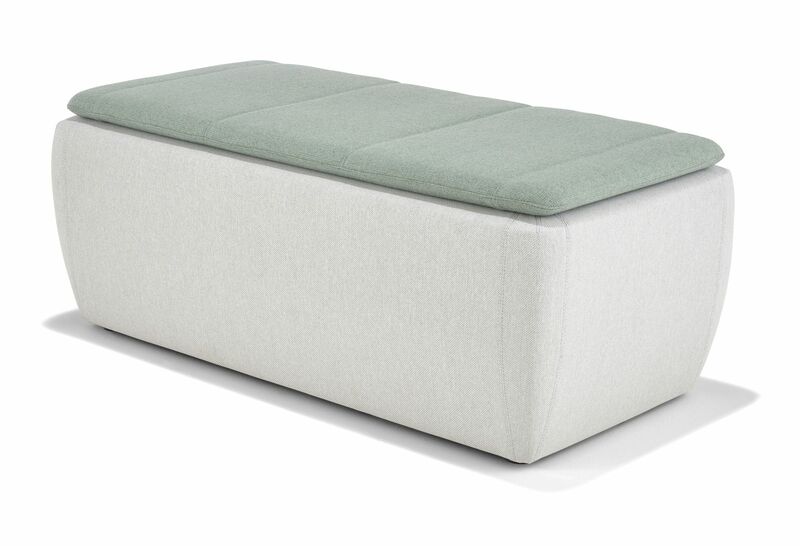 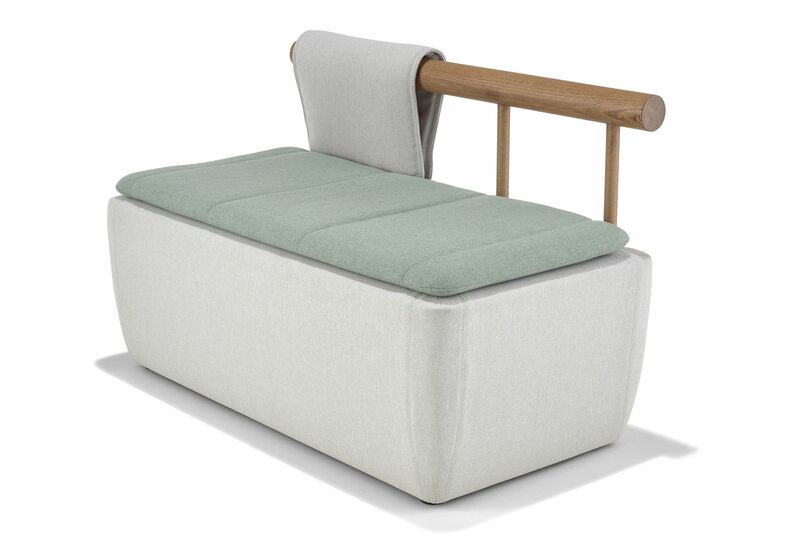 Toku ottomans and benches are geometric in form and come in single, double and four seat modules, with the option to add a half or full backrest. 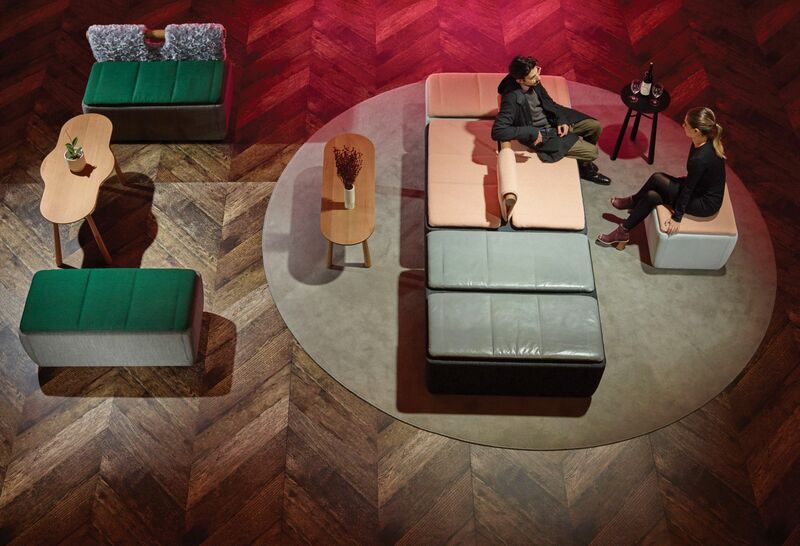 Unique upholstery combinations create dynamic finishes, defining a space or area. 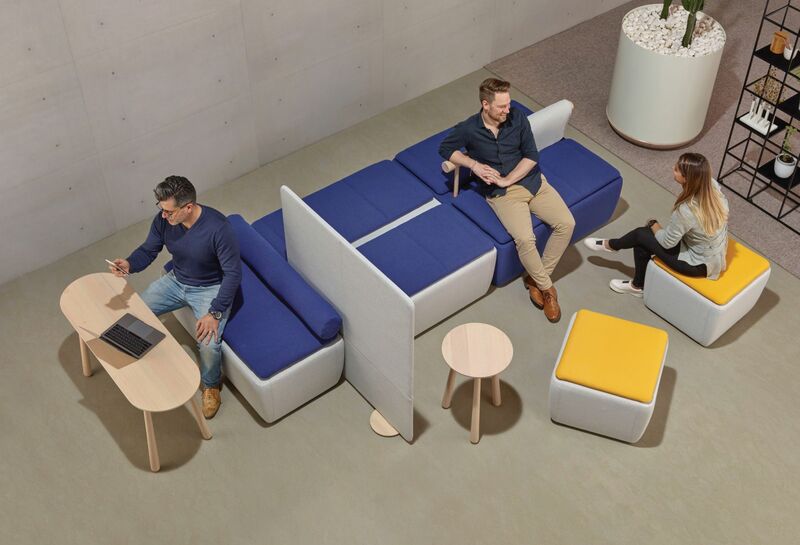 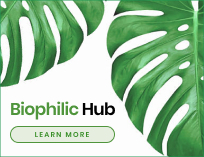 Embracing people’s intuitive needs, the Toku collection transcends cultures and environments and is suited to any space where people connect and come together. 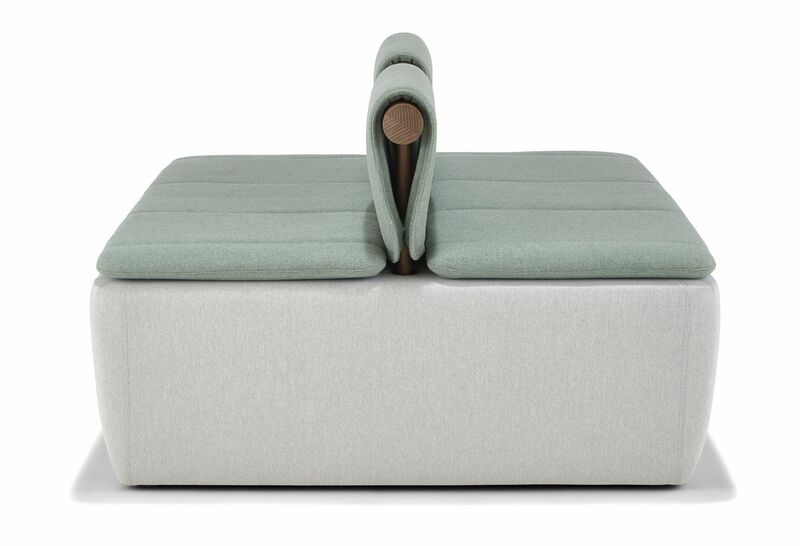 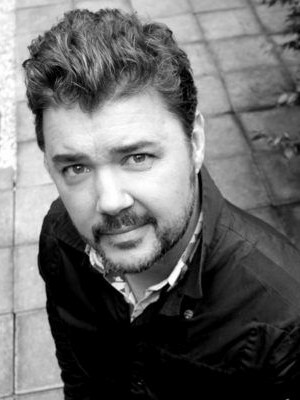 Sydney-based Gavin Harris is a creative and technical interior designer with a passion for product design.